Welcome to the website of the Urasenke Tea Ceremony Association of Washington, DC (Chado Urasenke Tankokai Washington, DC). 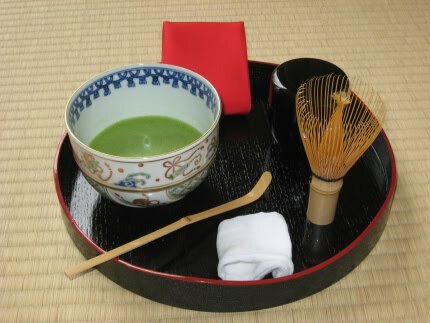 Here you can learn about the Japanese “Way of Tea” (chado), commonly known as tea ceremony. You can also learn about the Association’s activities to promote understanding and appreciation of the multifaceted world of tea ceremony.